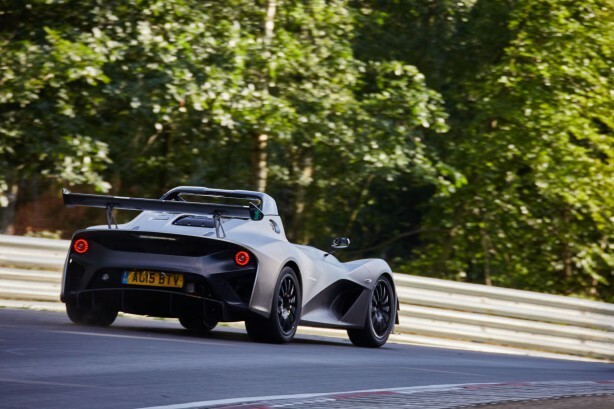 Lotus has released a video documenting the new Lotus 3-Eleven successfully completing a two-week test programme at the fearsome and challenging Nürburgring Nordschleife circuit. 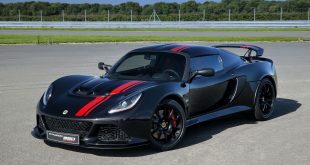 The company says its main focus was on individual areas of expertise and vehicle set-up with a specific focus on aerodynamics, engine calibration, chassis tuning and suspension geometry. 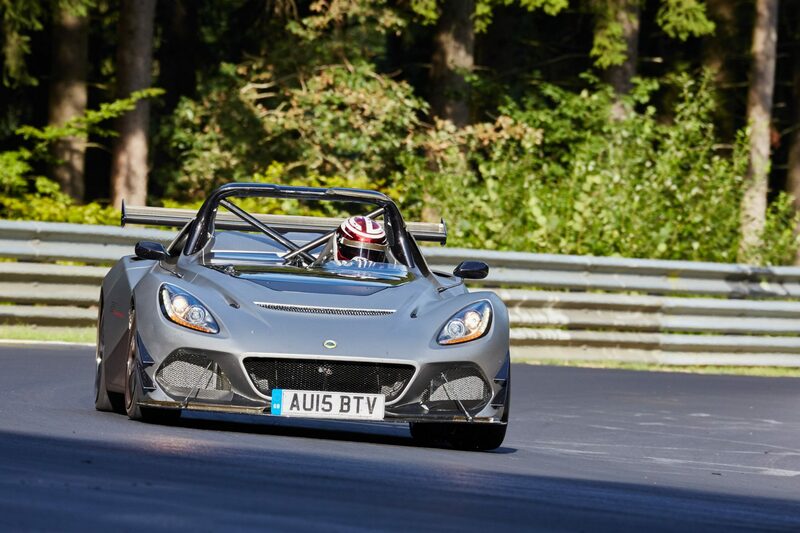 The Lotus 3-Eleven is the quickest and most powerful production Lotus road car ever produced. 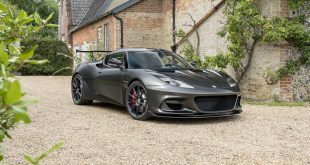 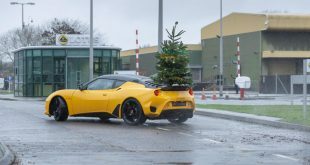 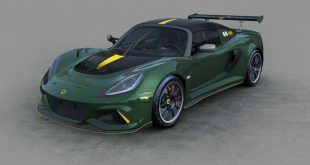 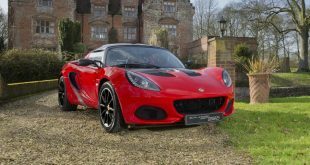 Heralding the next generation of Lotus high performance sports cars, the 3-Eleven is said to re-affirm Lotus’ core values as the perfect demonstration of “lighter, faster” and benchmark handling which comes from Lotus’ roots in competitive motorsport. 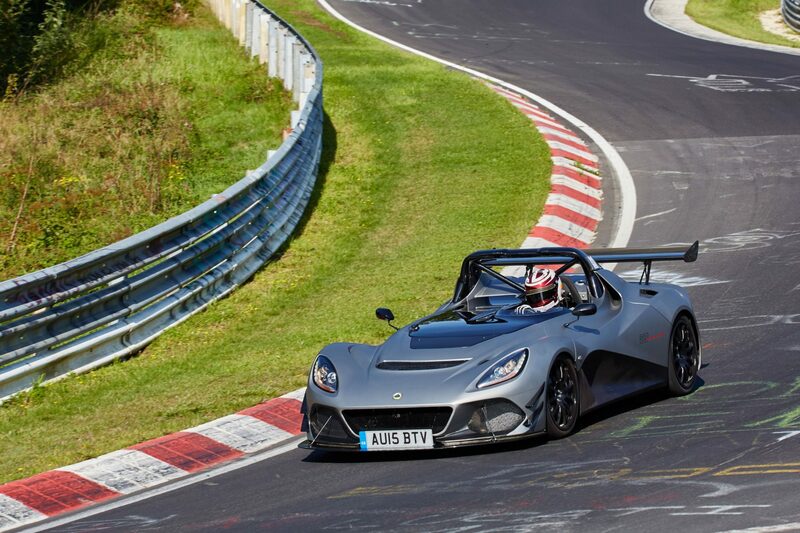 The 3-Eleven is powered by a Toyota-sourced supercharged 3.5-litre V6 tweaked to spit out 336kW at 7,000rpm and 450Nm from 3,500rpm. 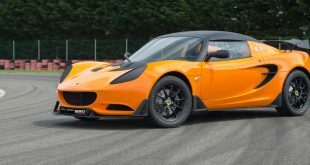 Power is channelled to the rear wheels via a close-ratio 6-speed manual and a Torsen limited-slip differential (track-only model is equipped with a 6-speed sequential transmission). 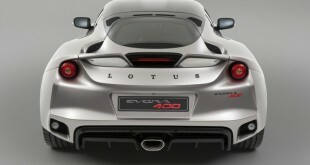 With less than 900kg to haul, the car will hit 100km/h in around 3 seconds before topping out at 280km/h. Production of the Lotus 3-Eleven is schedule to start in 2016.